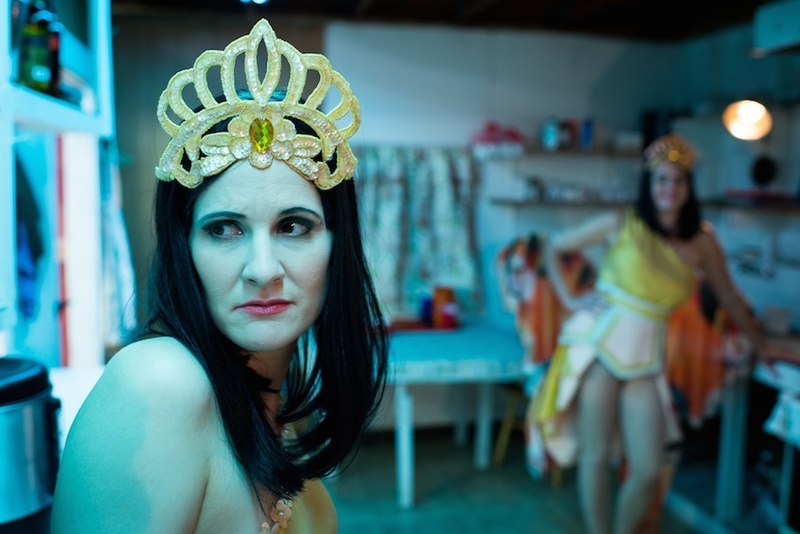 A film festival favorite, Monsura is Waiting is a comedy about two aging showgirls, one giant moth and a fateful night in Bridgeport, CT. Sisters Betty and Dot have spent years performing in a Vaudeville act inspired by 1960’s Japanese horror movies. As the lines begin to blur between fantasy and reality, Dot longs to escape the performer’s world, while Betty believes Monsura is actually coming. PURCHASE Monsura is Waiting on itunes. 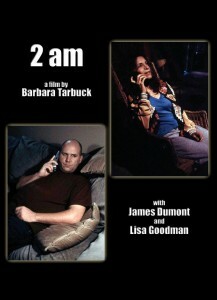 A screen adaptation of A Phone Call from Washington State, Late at Night, with screenplay by David Johnston and directed by Barbara Tarbuck. It was presented in Los Angeles at the El Cid Theater. In the holiday season when matters of family, spirituality, identity, and survival are often acute, EPIPHANY V – a gay fantasia in the form of a classical music-driven short film – explores these tender issues through a uniquely queer lens. Written by David Johnston and directed by Kevin Newbury, the film stars Stranger Things 2′s Catherine Curtin.